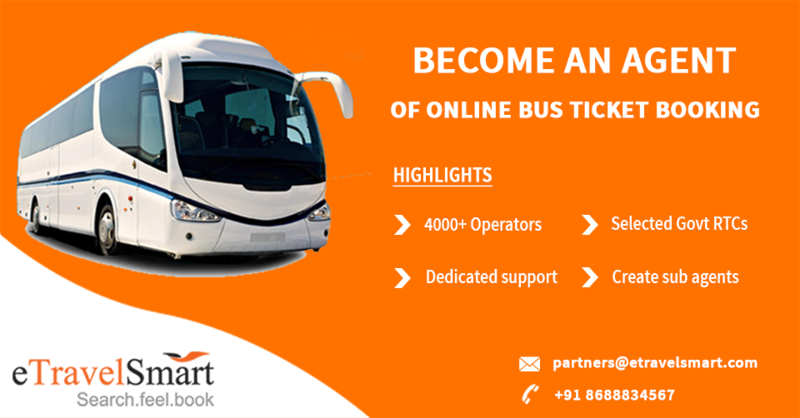 Bus Ticket Booking Business Enquiry | Looking for Business. 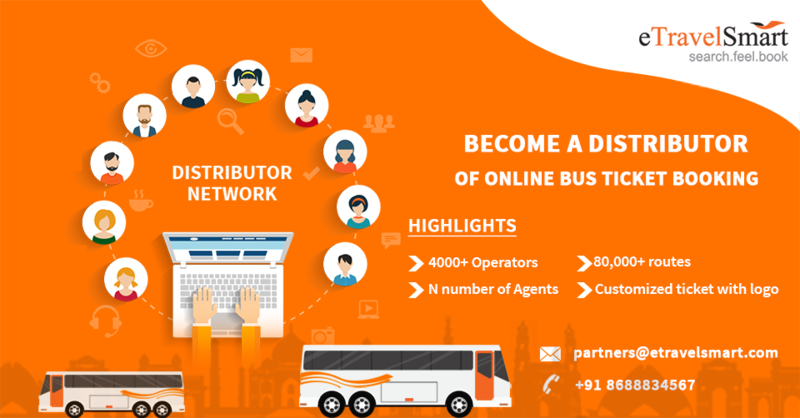 For all above partners will have beautiful dash board, recharge options (including Payment gateway), booking ,payment, subagent/distributor agent reports, balance alert, booking alert, all sms and email whatever we have and also logo upload options, address upload, these logo and address will go to eTicket and address and agency name will go to mTicket SMS many more options. Whatever we have everything will be provided and client can configure the pricing of all login fee. If we have multiple api's if we want one particular bus operator does not come from particular api even though more commission, these kind of configuration we can do here. Daily housekeeping activities and health checks.